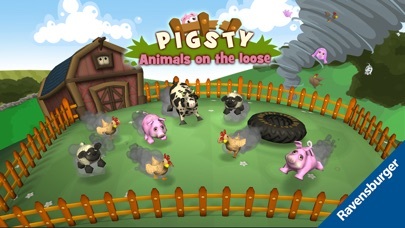 Pigsty-Animals on the loose is a great app that will challenge even the best problem solvers around. 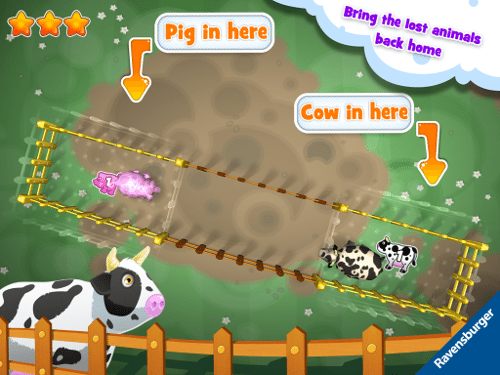 This gaming app inspires children to use their logic and problem solving skills to safely and quickly build fences to capture rambunctious farm animals in their appropriate places. With increasing levels and an ever addicting concept, this is one app parents and children will be coming back to time and time again. 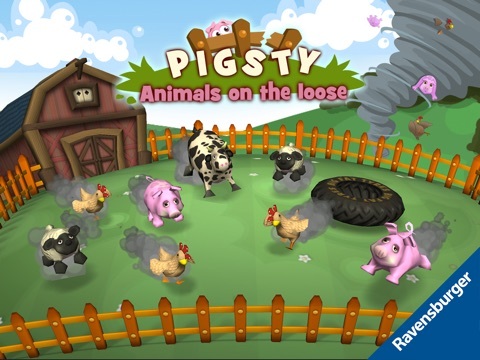 The first thing you notice in Pigsty-Animals on the loose are the fun animals and sound effects that go along with each level. 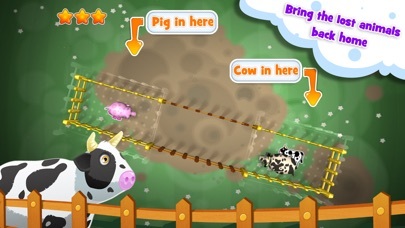 The set up is very easy to use and as children are building fences and trapping the animals in the appropriate areas the oinking, mooing and other sound effects really bring this app to life. The user interface allows children to simply tap and drag as they build each fence making it easy to use for children of all ages. There is also a tutorial at the beginning to teach players how to play before they begin. Overall this app is very well done. While this isn’t an educational app that teaches counting or spelling, it does require children to use a bit of logic and problem solving to get the animals in the appropriate place. As the levels progress, there are more animals added, weird angles to deal with and sometimes strange challenges to overcome in order to get the animals captured in the correct area. With a bit of trial and error and lots of playing, children are going to be building their problem solving skills as they move further into the app. 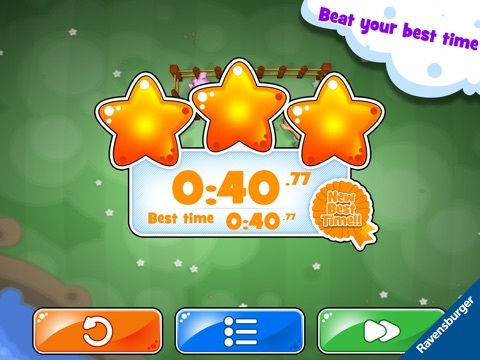 There is no doubt kids are going to love playing this challenging and fun app. 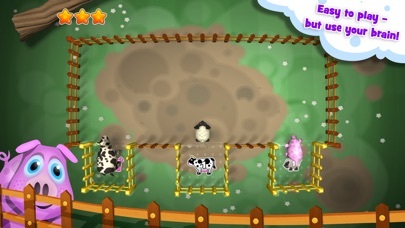 With 20 levels included in the free option, players have a ton of great fences to build with wild and wacky animals too. 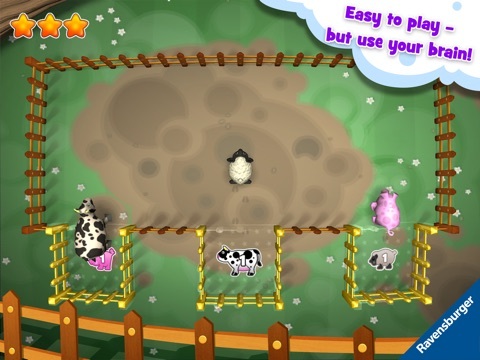 Each level brings its own challenge with more animals, separate fencing areas or especially rambunctious animals to capture making this app a ton of fun to play. The app is also one that children will likely come back to over and over again to see if they can beat their last time. 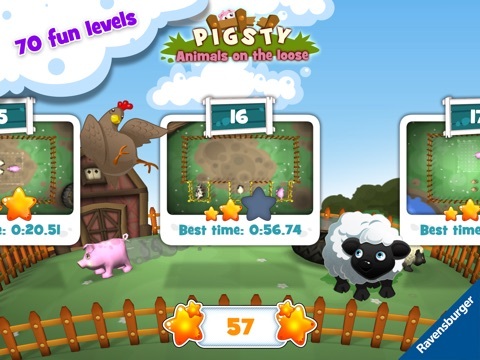 Parents will be happy to know that Pigsty-Animals on the loose is free for the first 20 levels and offers an in-app purchase (protected) with 50 additional levels for just under two dollars. 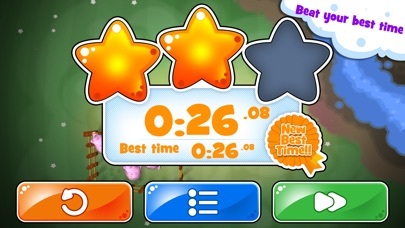 The free version is enough for children to fall in love with and the additional levels are very well priced if parents want to buy the additional levels. This app is a great value. 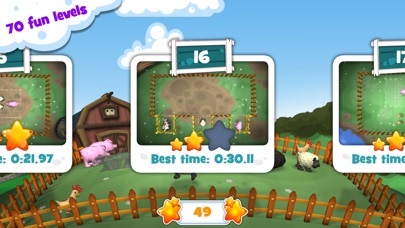 The developers have done a nice job of keeping the app appropriate and easy to play for children of all ages. The user interface is simple to use and offers a tutorial for children just getting started that makes it even easier to play. The in-app purchase link and other parent only areas are all protected so parents don’t have to worry about kids getting into areas they shouldn’t.